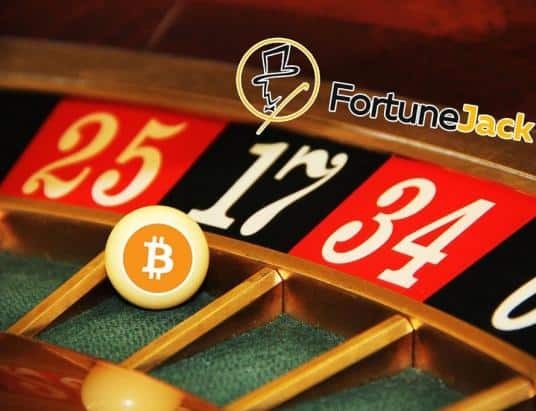 September 22: the cryptocurrency markets are currently somewhat of a mixed bag, with the board mainly reading red for the past 24 hour period. It would seem that most major coins are slightly down following Friday’s bullish trading session. 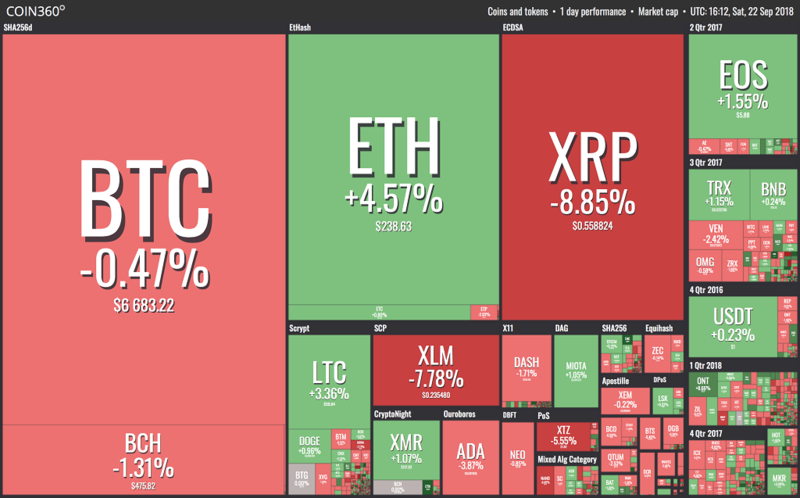 The following market visualization from Coin360 shows that the majority of coins are down during the last day, with some exceptions – such as Ethereum, EOS, and Litecoin. 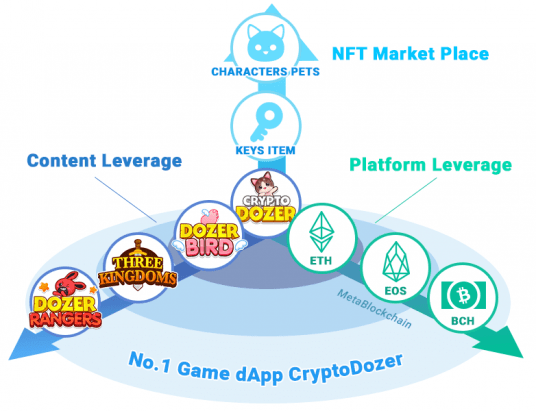 Nevertheless, it should be noted that this comes following substantial market increases during the past days, which have seen the total cryptocurrency market capitalization surge dramatically to more than $221 billion at the time of writing. 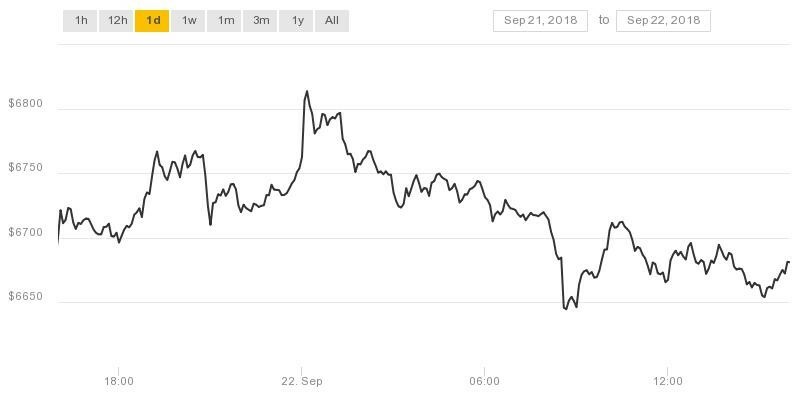 Currently, the price of Bitcoin is somewhat down during the last day. At the time of writing, Bitcoin commands an approximate price of $6,671.02, which translates to a price decrease of 0.68%. 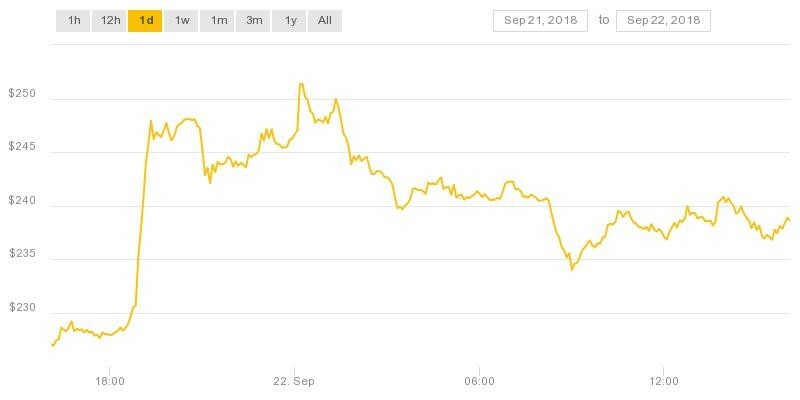 The performance of Bitcoin during the past day has been mixed but is currently negative, as can be seen in the attached chart from CoinDesk. 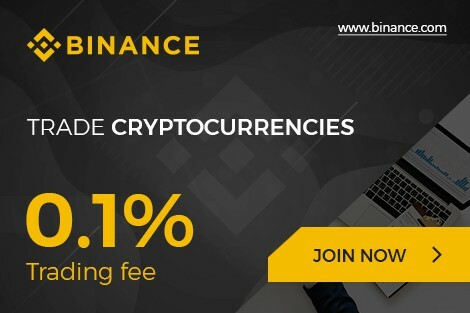 This slight price decrease, however, should be viewed in the context of its recent price increases. 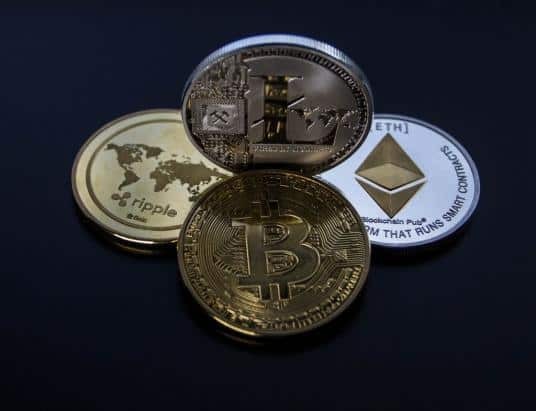 Moreover, this is true for most of the major cryptocurrencies, whose recent price drops should be viewed as symptomatic of the cryptocurrency market consolidating its recent gains, rather than as a bearish signal. Ethereum, on the other hand, has increased during the day and is currently trading at levels around $239. 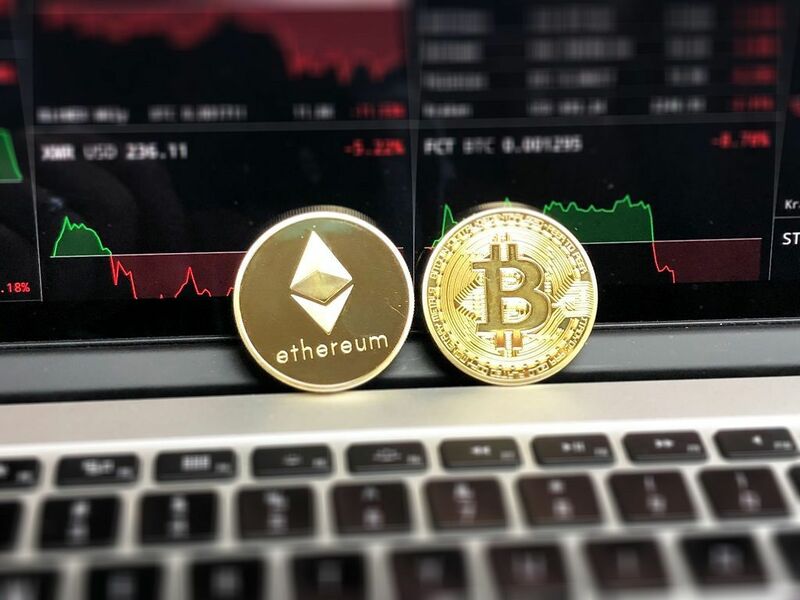 This mainly stems from a marked increase in the price of Ethereum late yesterday, which saw it rise from less than $230 to nearly $250. Following this, however, the price of Ethereum has once again fallen somewhat, but has nevertheless defended its intraday price increase. This can all be seen in the attached CoinDesk chart. Ripple is the major coin with the most marked decline during the past 24 hours, as it has lost 10.45% during this trading period. However, this comes following extreme gains Ripple has experienced over the past week. Most notably, Ripple increased by approximately 75% this Friday. All in all, this means that ripple currently commands a price of $0.55 – which is admittedly down from its week-high of $0.65, but still constitutes a week-gain of around 100%. 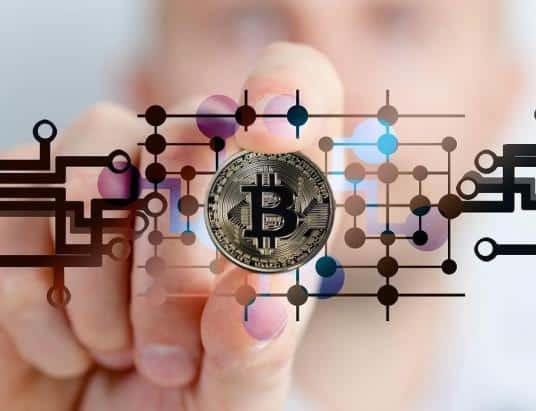 In general, the cryptocurrency market has seen shifting market sentiment during the day, something which could be interpreted as the market consolidating its recent gains. For example, Bitcoin Cash is down 1.31% to $475.82, Stellar has decreased 7.78% to $0.235, and ADA has reduced by 3.87% to $0.0819. On the flip side of things, Litecoin has increased by 3.36% to $59.84, Monero has risen by 1.07% to $121.02, and EOS has increased by 1.55% to $5.88.